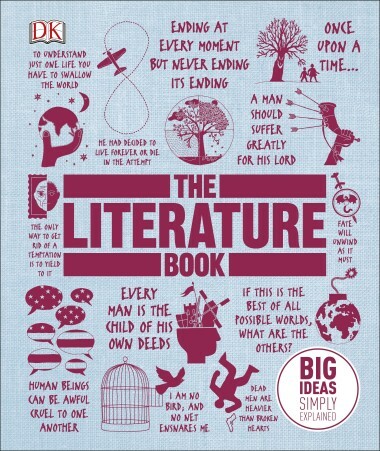 The Literature Book is a fascinating journey through the greatest works of world literature, from the Iliad to Don Quixote to The Great Gatsby. Around 100 crystal-clear articles explore landmark novels, short stories, plays, and poetry that reinvented the art of writing in their time, whether Ancient Greece, post-classical Europe, or modern-day Korea. As part of DK's award-winning Big Ideas Simply Explained series, The Literature Book uses infographics and images to explain key ideas and themes. Biographies of important authors offer insight into their lives and other writings, and a section on Further Reading details more than 150 additional works to explore. Discover masterpieces from the world's greatest authors, and explore the context, creative history, and literary traditions that influenced each major work of fiction with The Literature Book. I love how this book pieces together the most epic stories in literature. So much so, it prompted me to start reading the books inside. The first book recorded in history happened more than two thousand years before Christ. It's called; The Epic of Gilgamesh. I found an online copy and read it since it's pretty small. Between you and me, I would have never known about its' existence had I not read this book. This book is like an encyclopedia of books, but put together in a more exciting way for the reader. Book lovers are going to be pretty enthusiastic reading this, seeing what you have and have not read. It is a fantastic book and I can't wait to keep going through the list and reading more. This book sounds great - what a wonderful way of learning about literature from around the world. 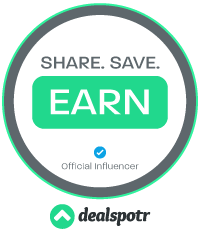 It looks like such a great overview and tool for a teacher or parent. This sounds interesting and any book that can get you to read more is always a plus!